He has been in the forefront of true soothsayers in the country. Most of his prophecies have been accurate as those he warned runs to him to avert its manifestation. But when he warned about the impending postponement of the 2019 general elections in Nigeria, his warnings were not yielded because of so many fake prophets in the country. 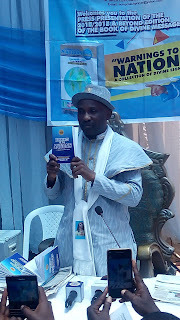 But, the sudden shifting of the presidential and national assembly elections slated for Saturday, 16th of February, 2019 by the Independent National Electoral Commission (INEC) as foretold by servant of God at INRI Evangelical Spiritual Church, Lagos, Primate Elijah Babatunde Ayodele has vindicated him and also boosted his credibility as number one soothsayer in the country. 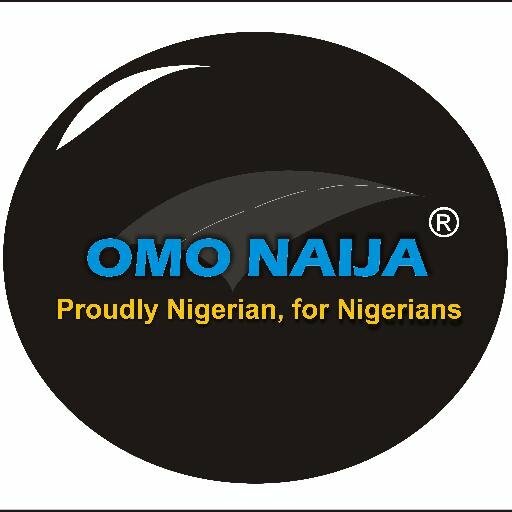 In a special service held at his church on the New Year 2019 eve, Ayodele had told a bewildered congregation that he saw the unreadiness of the INEC and eventual postponement of the general elections. In 16th of January, 2019 edition of City People magazine, the famous seer repeated this prophecy to the reading public on page 35, following the publishing of same in his annual prophecy book entitled ‘Warning to The Nation’. This is the sign of true servants of God.